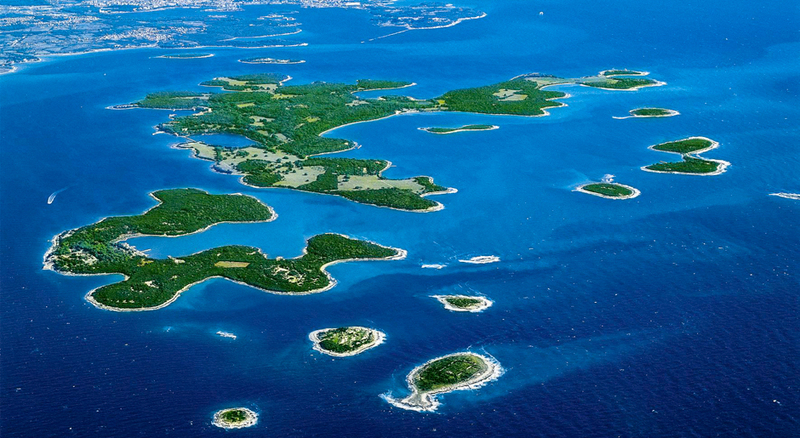 Sail with us along Istria’s azure coastline. The North Adriatic is an attractive sailing area, not only for its beautiful harbours and natural bays, it is also known for its idyllic fishing villages, rich cultural heritage, truffles and quality wines. The most popular sailing destination is the Brijuni islands, the national park. 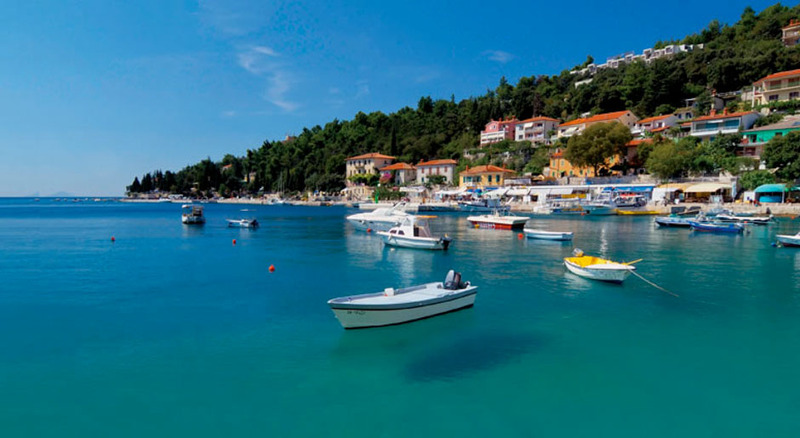 Quieter and less crowded than the southern region of Croatia, famous yachting destinations include the towns of Pula, Porec, Rovinj and the Kvarner islands of Krk, Losinj, Rab and Pag. One of the last of the true Mediterranean fishing ports, you can watch fisherman haul their catch into the harbour in the early morning. Wooded hills surround the town’s untouched steep cobbled streets and squares. Stroll through the narrow streets, passing by the monumental baroque Church of St. Euphemia; swim from the rocks in the sparkling water around the port; or shop for truffles and olive oil in the open air market, open daily between 7am and 4pm. 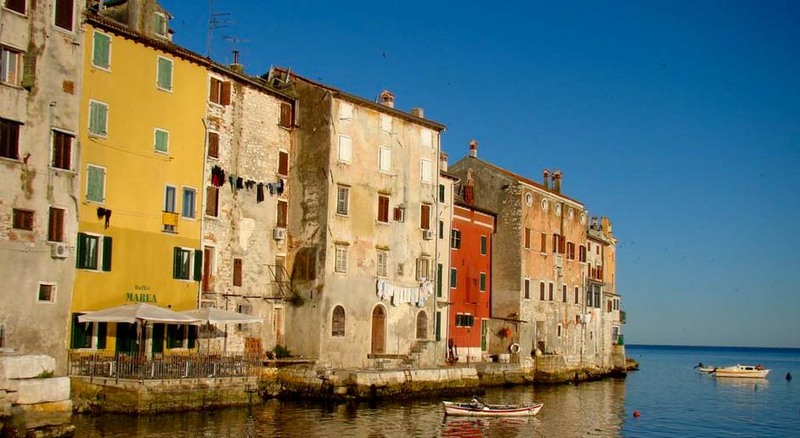 Once a small, contemplative fishing village holding just three dozen houses; today a beautifully preserved tourist destination which secured its title ‘The Pearl of Istria’. Numerous restaurants along the promenade offer various specialities, among which is the Kvarner scampi, a delicacy of the Adriatic sea. Rabac offers activities for all the family – tennis, beach volleyball and an array of watersports. The only national park in Istria, Brijuni, with its 14 islands, covers an area of 736 square hectares and presents a unique blend of animal species and rare and rich flora. Only 6km from Pula, this small, yet idyllic region offers the chance to enjoy the simple and often forgotten charms of nature – clean air, crystal-clear waters and untouched Mediterranean vegetation.